World Cups throw up unique tactical variations. Countries and football cultures from around the globe converge, in one place, to battle it out for world soccer supremacy. The 2014 World Cup in Brazil was no different, arguably throwing up tactical differences like never seen at a competition in modern times. Contests are not just won by strong work ethics and technical brilliance, but by tactical discipline, fluidity, effective strategies, and (even) unique national traits. Soccer Tactics 2014 analyses the intricacies of modern international systems, through the lens of matches in Brazil. Covering formations, game plans, key playing positions, and individuals who bring football tactics to life – the book offers analysis and insights for soccer coaches, football players, and fans the world over. Whether it is Tiki-Taka, counter-attacking, or David defending heroically to defeat Goliath – this book sheds light on where football tactics currently stand… and where they are going. 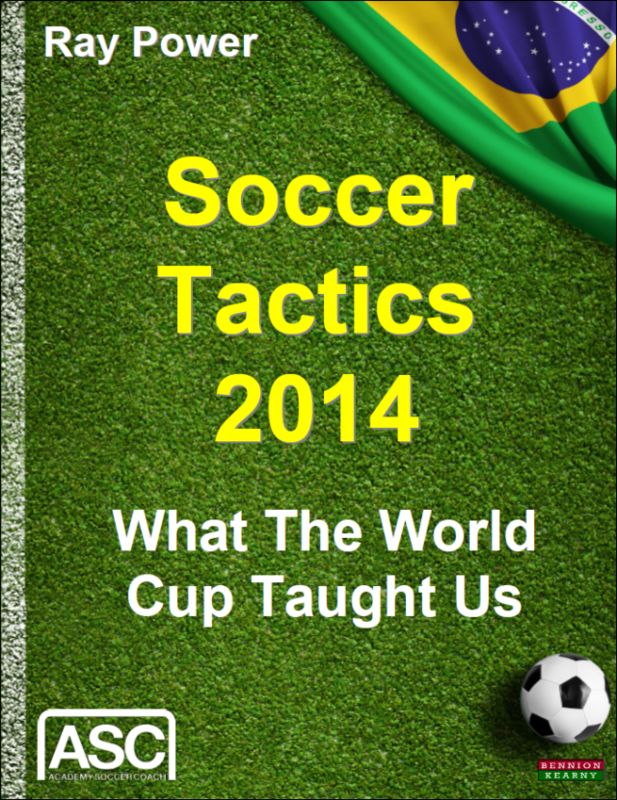 Includes analysis of group matches, the knock out stages, and the final. Coaches, players, and fans, who want to learn more about the tactics currently underpinning and influencing international and elite football. Chapter 7: Attack, Attack, Attack!